Skyline Pursuits, Batten, Amwell Press, 1985, leather, ribbon, slip, exceptional condition - Sportsman's Legacy, Fine firearms, related books and sporting collectibles. Representing estates, collectors and nonprofit conservation organizations. Skyline Pursuits by John Batten. From the Amwell Press High Country Heritage Series and published in 1985, it carries limited edition number 393/1000. 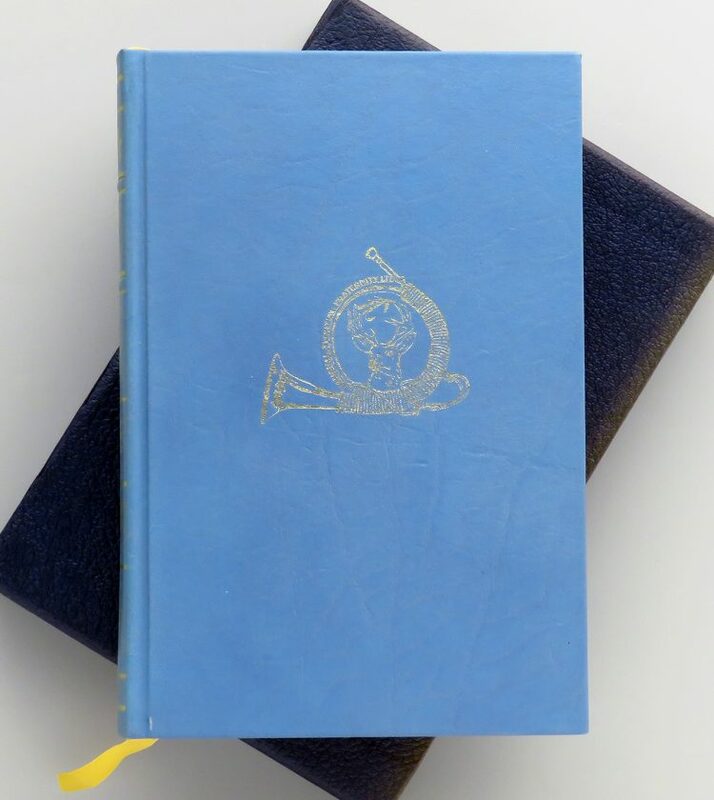 Features include leather binding, marker ribbon and slip, along with the author’s signature. The introduction is written by by Red Duke and art by the unequaled Carl Rungius. Nearly pristine inside and out, and possibly unread. The slip is very good. The price is firm. $300 plus shipping. Proceeds benefit the Wild Sheep Foundation.